Embrace summer and get outdoors! I think it is important to make the most of the environment that you live in, so I have been making a conscious effort to do just that! Over the last few weeks as the weather has been warming up, I have been venturing outside a little more. I have been taking walks along the beach and I was even brave enough to take my first plunge last weekend! What I have also found myself doing is trying new water sports/activities and having a great time! Outdoor activities are a terrific opportunity to spend time with family and friends, a great way to keep fit and healthy, an inexpensive way to keep everyone entertained and just the excuse you need to learn something new! The activities I have been trying my hand at recently are kayaking and stand up paddle boarding! Kayaking with friends & family is great way to enjoy summer! Now, for all you holiday makers’ visiting the WorldMark Gold Coast resorts I will divulge a local secret. The perfect place to soak up picturesque scenery whilst enjoying water sports is in a little beachside village at the south end of the Gold Coast not far from the NSW boarder, a little suburb called Currumbin. 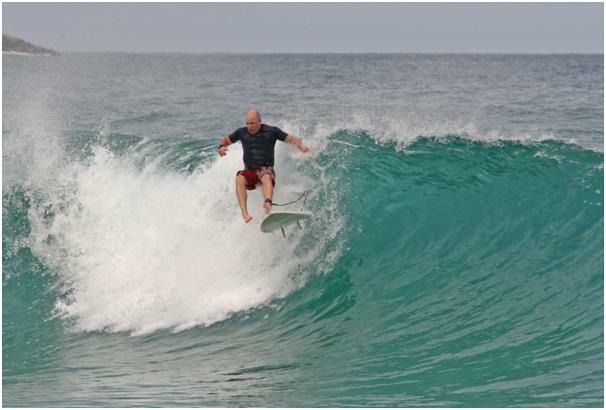 It is where the bush meets the beach and is famously renowned as a Kite-surfing, Kayaking, Board riding, Surf-Ski’s and Stand-Up Board Paddling utopia! Currumbin – A secret haven for water lovers! To get you out and about whilst visiting this enchanted piece of paradise I recommend you chat to the friendly staff at the Currumbin boatshed. 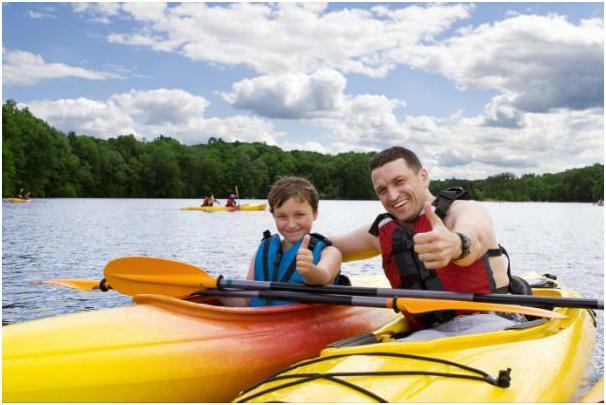 They can hire out a selection of equipment ranging from kayaks, stand up paddles boards, surf boards, or even a small boat so you can spend hours of fun out on the water with family and friends! 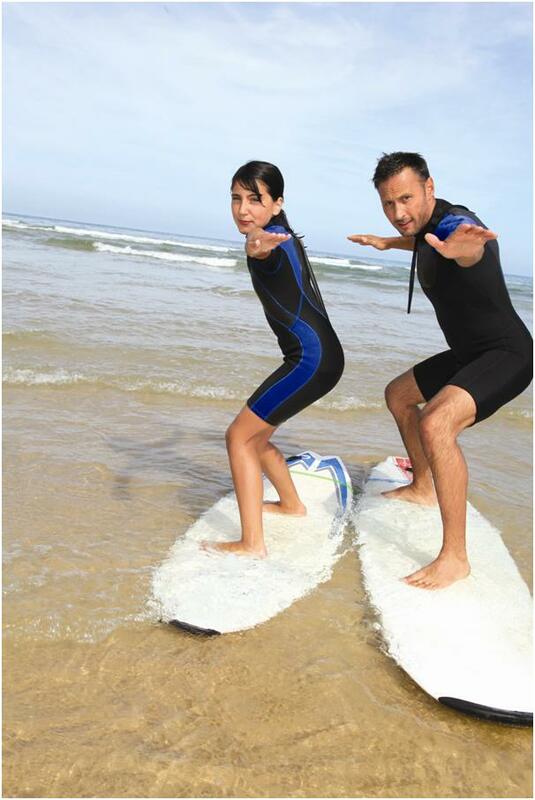 Do something different whilst on your break – and learn how to surf! Did you know that a large selection of WorldMark South Pacific Club resorts offer a range of sporting equipment that is available for you to hire? You can choose from kayaks, surf boards, boogie boards, fishing rods, even bicycles it is all dependent on which resort you stay at. Since most of the resorts are located in fabulous locations near beaches, canals or waterways it is a perfect opportunity to get out doors, try something new and embrace summer!! Learning a new skill can be lots of fun!